The U.S. Department of Education says that over 1.7 million children in the United States are homeschooled. But what happens when homeschooling stops being about education, and instead becomes insulation? Isolation? Inodctrination? 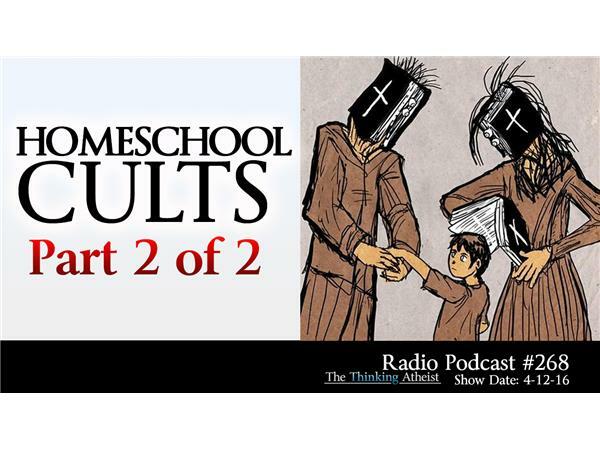 This broadcast isn't a referendum on the concept of homeschooling. It's an exploration into some of the more extreme religious homeschool environments, and into the lives and personal stories of those who experienced them. This is part 2 of a two-part broadcast.